Croatian charisma, a feast of flavours, and eating in true Dalmatian fashion, here's how you can savour this European city. 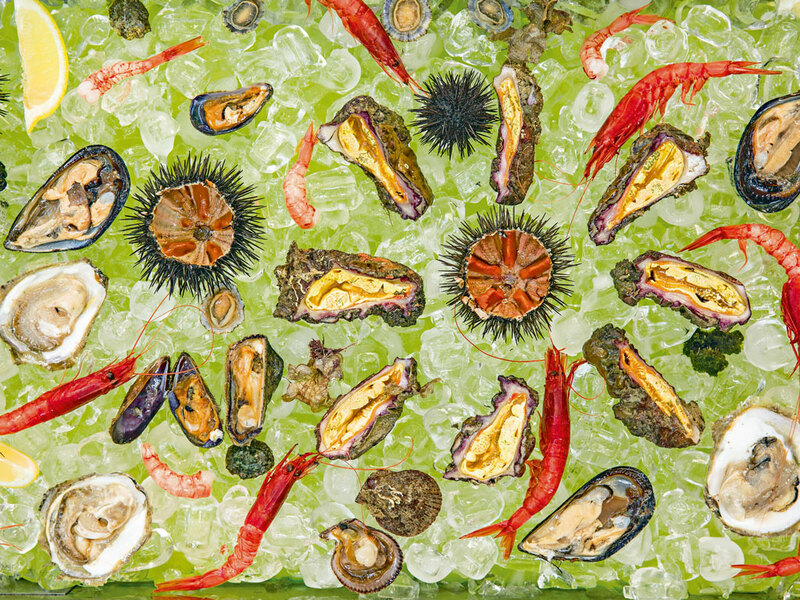 My friend Marija Papak, a born-and-bred Dubrovnik denizen, is about to open a street-food stall in her Croatian hometown with a focus that is surprisingly radical for this coastal city: hyper-seasonal and super-local snacks. I am shadowing her on a tour of area farms to forage for hard-to-find artisanal cheese, sausage, and other Dalmatian delights. 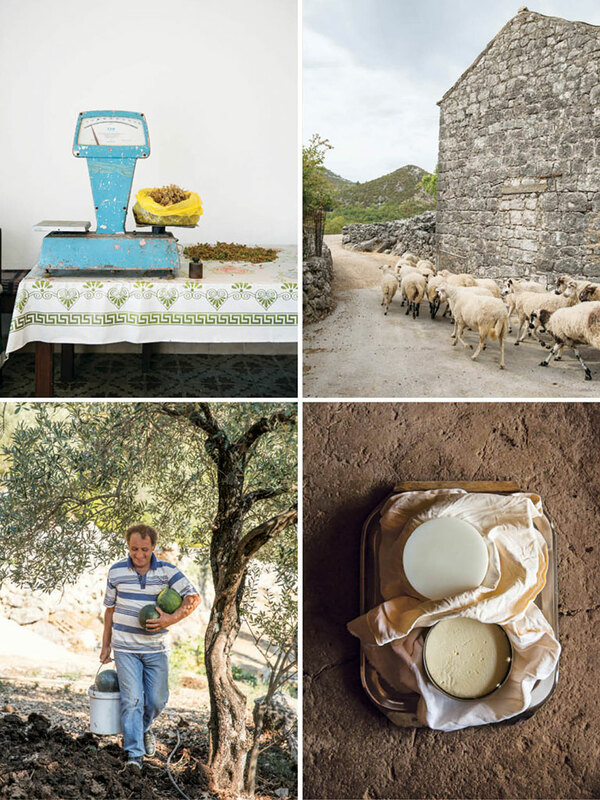 First stop: the farm of Marko Bede and his wife, Jele, outside the village of Lisac, lodged up in the steep hills of the Dalmatian Coast about an hour’s drive north of Dubrovnik. Before we get down to business—sampling products from the farm—the Bedes want to see if a New Yorker can milk a farm animal. Gamely I pull again and again at a goat’s udder: nothing. Not even a squirt of milk. As a farmer, I’m a failure. But as a lover of Dalmatian food, I am in exactly the right place. Phrases like “farm-to-table,” “snout-to-tail,” “locavore,” and other parlance of the new-food movement that has transformed tables throughout the world in the last decade have only just sauntered through southeastern Europe. I’ve been traveling regularly to Dubrovnik for the last decade and a half and I could never really understand why restaurant food here has always been so mediocre: flaccid fried calamari, overbaked pizza, staid pasta dishes. Then again, take one glance at Dubrovnik and you’ll realise that this eye candy of a town doesn’t need to serve good food to attract visitors. 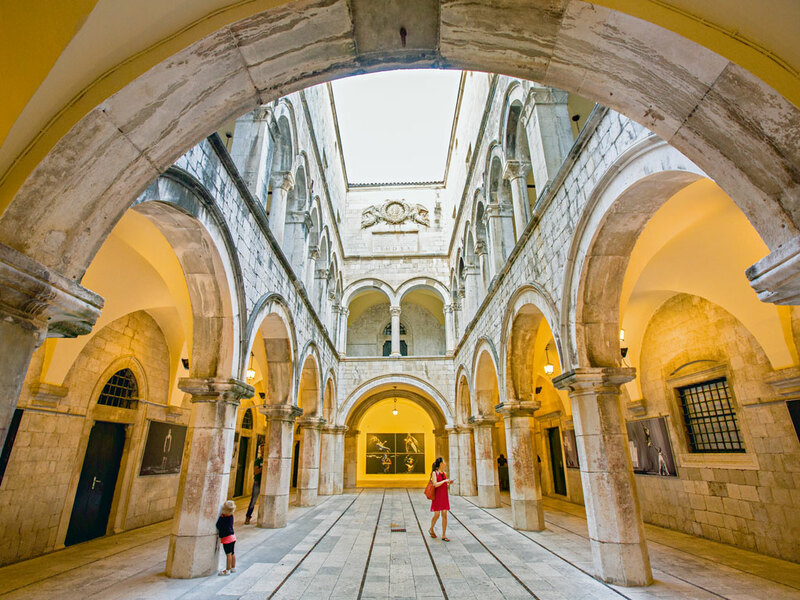 The indigo Adriatic Sea and its alluring beaches form the backdrop for a balmy medieval town lined with glistening white limestone-paved streets and encircled by 80-foot-tall stone walls. Starring roles in Game of Thrones and Star Wars: The Last Jedi have also helped put the city on the 21st-century grand tour itinerary. I’ve always wondered if Dubrovnik’s inability to keep pace with culinary trends has roots in the communist period, when Croatia was part of Yugoslavia. Or was it the war that ravaged the Balkan region 25 years ago? Or something else? 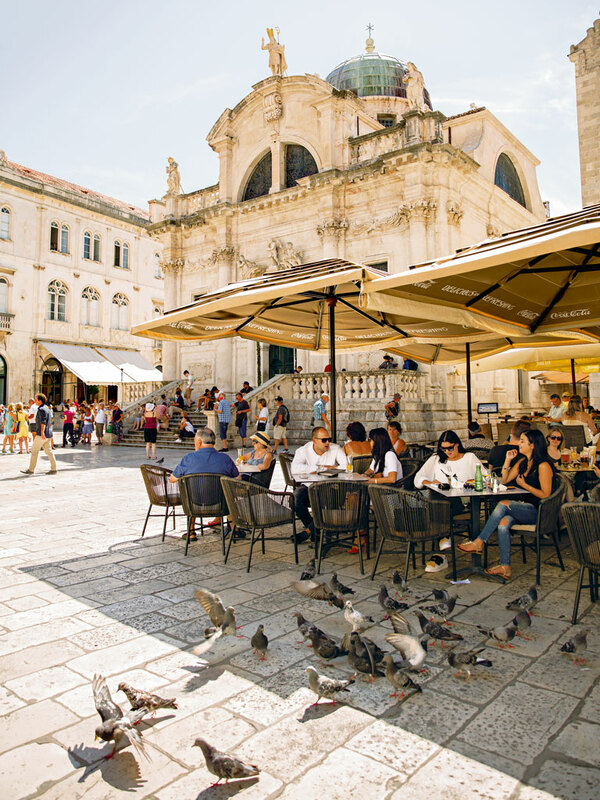 The good news: Dubrovnik’s dining landscape is changing quickly. The city recently welcomed its first artisanal coffee spot (Cogito), serious cocktail bars (including Bar by Azur), its inaugural craft brewery (Dubrovnik Beer Company), and its first roaming pop-up restaurant (Gypsy Table). But a group of young, food-obsessed people are taking it into their own hands to make a change in the way people eat here. Is this the food revolution I’ve been waiting for? 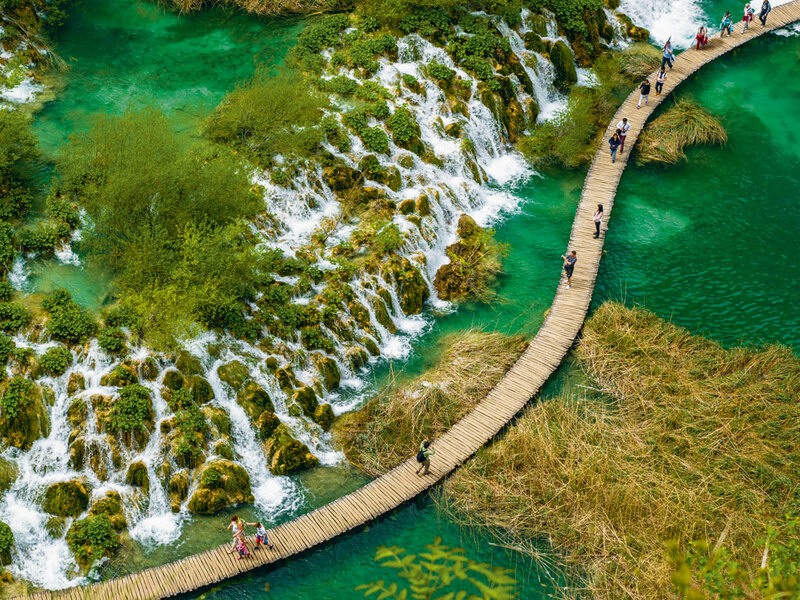 Moreover, are Dubrovnik and the surrounding Dalmatian coast—which stretches 550 kilometres, from Rab Island in Croatia to Kotor in Montenegro—on the verge of becoming Europe’s next great dining destination? One of the key players, I quickly learn, is Marija Papak herself. I first met Marija in December 2016 during the city’s month-and-a-half-long Winter Festival. As I walked down Stradun, the main thoroughfare of the fully pedestrianised Old Town, the scent of grilled sausages mingled with briny oysters, and Croatian folk tunes seeped from speakers affixed to roofs. I’d had my fill of molluscs and meat, offered at nearly every food stand. But then I came across Marija’s stand, which served classic Dalmatian fare with a twist: She used artisanal products she’d found by scouring villages up and down the coast. She even sold something called a “sea egg.” When I asked her about food, she glowed with passion. Her goal, she told me, was to bring real food to the people of this city, to reintroduce them to the dishes their great-grandparents ate, which were still being purveyed in tucked away villages. She loathed the fact that so many of her Dubrovnik friends had come to rely on the two major supermarket chains, Pemo and Konzum, sprinkled around town. She wanted to acquaint them with a better way of eating. “You should come with me to meet some of these villagers,” she said. And so here I am, six months later, trying to milk a goat. I am soon relieved of my duties, and we all gravitate into the farmhouse for an epicurean feast. When Marija and I pull into the village of Mihanići, she tells me we are visiting one of her favourite farmers to try out some of his cheeses and cured meats. Within minutes of arriving at the home of 51-year-old Miho Kukuljica, his wife, Kate, is filling our glasses with homemade travarica, a grape brandy infused with local herbs. We raise our glasses, toast “živjeli!”—to life—and then, down the hatch. Their long wooden table fills up with soft, grassy-tasting, one-day-old cheese, one-month-old cheese, and cheese marinated in olive oil. Then there are the pork products: overflowing plates of pancetta, prosciutto, thick slices of sausage, all derived from the fatty pata negra pig. There are fluffy slices of country bread, bottles of olive oil, and pickled peppers. Carafes of Chardonnay and a red blend of Shiraz, Merlot, and Cabernet Sauvignon materialise, along with jugs of walnut and cherry liqueur. Even more remarkable is when Miho says, “I made everything on this table,” waving his hand across it like some kind of culinary wizard. He isn’t boasting. He’s just stating a fact. This is a meal by a gastronomic superman. He sells his products out of his home but is currently converting his garage into a small shop. “I sell everything I produce, and I sell it before I even make it,” he tells me, as I let a piece of prosciutto melt in my mouth, its salty taste lingering on my tongue long after I swallow it. Back in Dubrovnik, I stop in for lunch at Pantarul, located in the Lapad area of the city. 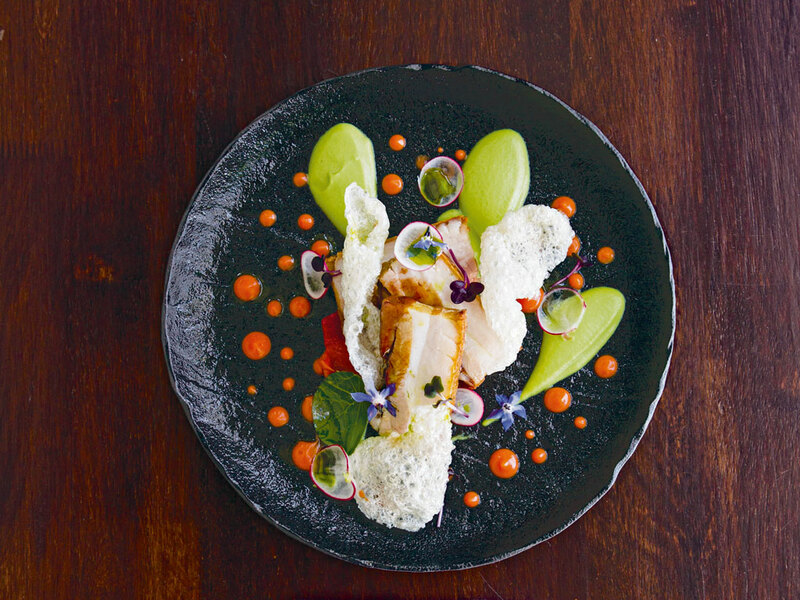 Opened by food writer Ana-Marija Bujič, Pantarul offers a modern, global take on traditional Dalmatian fare. As I savour a fava bean and octopus risotto—fava beans being in season at the moment—and a wild-herb flatbread that is mostly found on the nearby island of Vis, Ana-Marija stops by my table. “At first our intention was to serve only locally produced, seasonal ingredients we could get from the main food market in Dubrovnik and local producers,” she says. “But we soon realised that wasn’t possible in Dubrovnik.” She admits that only 80 per cent of what’s on the plate is from small farmers. 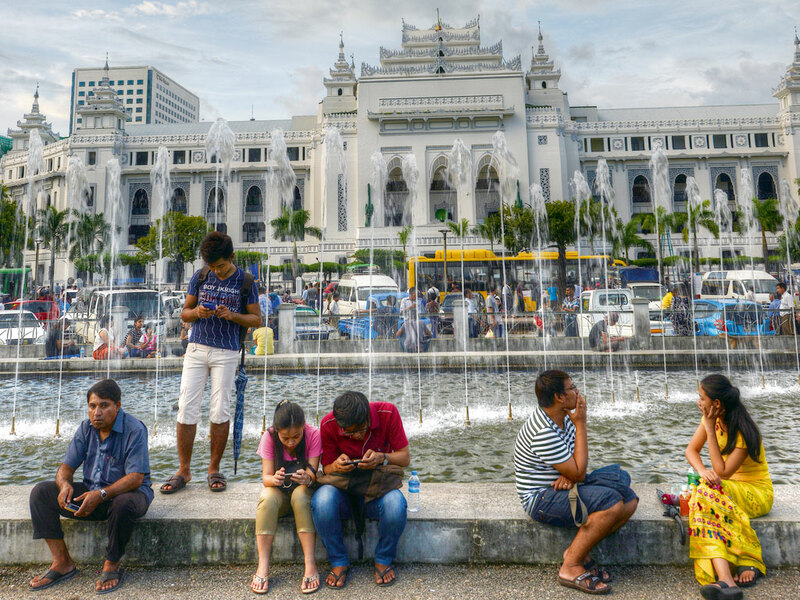 When Pantarul opened in 2014, its approach was revolutionary for the city. “It usually takes one restaurant to do something and then others will follow,” Ana-Marija says. And she’s right. Since then, a handful of inspired new restaurants, including Glorijet, Amfora, and Lokal (in the nearby town of Župa) have followed Pantarul’s lead. Eighty kilometers up the coast from Dubrovnik, on the rustic Pelješac Peninsula, I discover where the Dalmatian food movement may be percolating the most. Morana Raguž, an active member of the local Slow Food convivium, is the glue that holds Pelješac’s culinary community together. Along with her parents, she runs the food-centric inn Villa Vatikan, located in the seaside village of Trpanj. She promises to take me around. At Croccantino, in the town of Orebić, we eat organic ice cream infused with local ingredients like thyme and mint that 29-year-old owner Marija Antunović foraged in the hills. When I ask why people are only now starting to pay attention to better food, Marija points to the wars of the early 1990s. Tourists will certainly benefit from the changes happening in the Dubrovnik food scene, but Dalmatians themselves will be the biggest beneficiaries. In eating well, they are also connecting with a forgotten heritage. 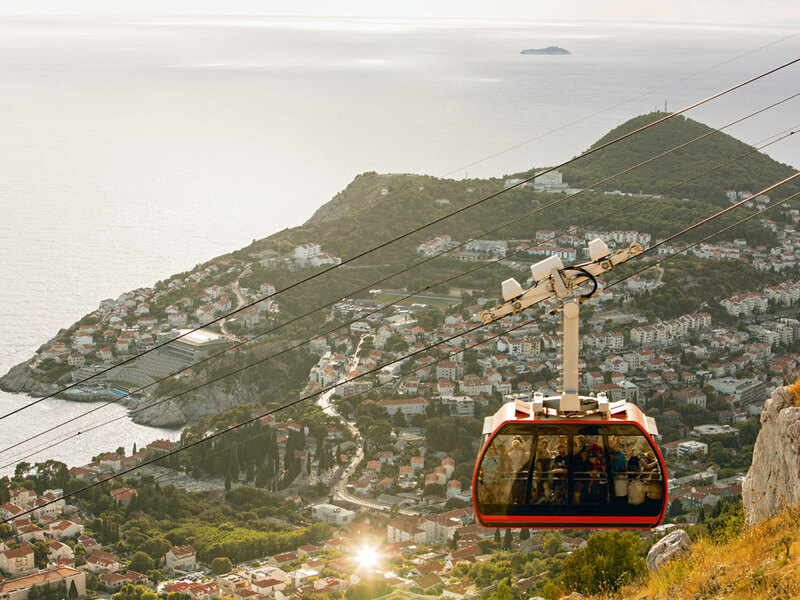 Situated on the cliffs overlooking the Adriatic Sea, this five-star spot is a quick 15-minute walk to Dubrovnik’s Old Town. Hungry visitors don’t have to go far to find good food here, as the in-house restaurant Vapor serves just-pulled-from-the-sea fish and upscale Dalmatian dishes (adriaticluxuryhotels.com). This new property consists entirely of one- and two-bedroom suites. Located in the town of Župa, about eight kilometres south of Dubrovnik, these stylish digs make for a good base to explore the Konavle Valley. The top-notch in-house restaurant, Lokal, cooks up Dalmatian dishes with ingredients procured from local farms (onesuitehotel.com). Located in the small charming seaside town of Trpanj, this 200-year-old stone villa that was once inhabited by a priest (hence the name) is run by Lenka and Joe Raguž, who prepare for guests some of the tastiest home-cooked meals this side of the Adriatic (villavatikan.com). 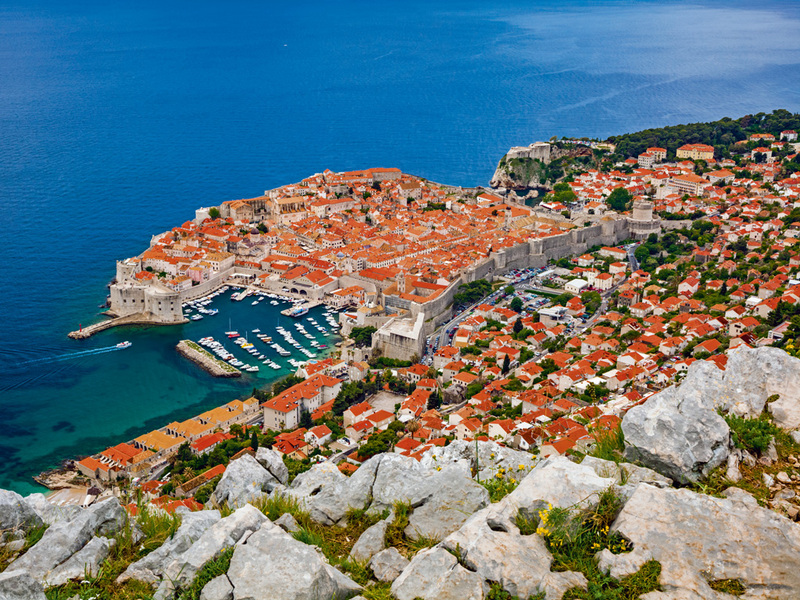 Dubrovnik’s medieval city walls are among the best preserved in Europe. 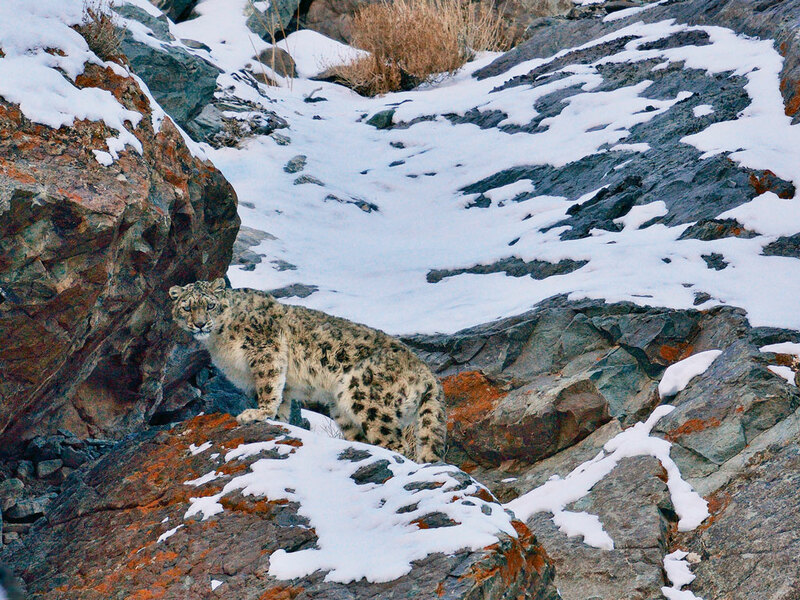 Extending for some two kilometres, they rise to a height of 82 feet in places and are up to 20 feet thick. Your Dubrovnik City Walls tickets also get you into St. Lawrence’s Fortress, which will be a familiar setting for Game of Thrones fans. 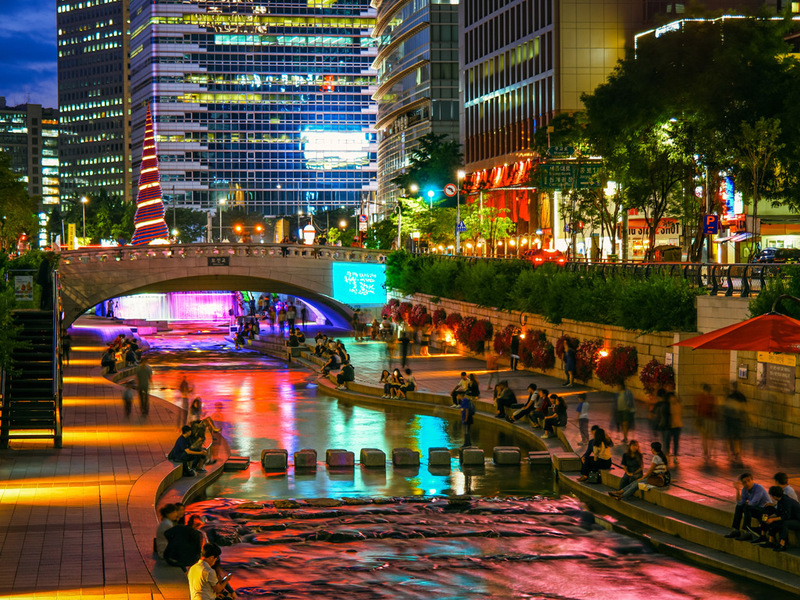 The 69th annual festival, held from July 10 to 25 August this year, schedules a spectacular roster of music, opera, theatre, and dance performances. 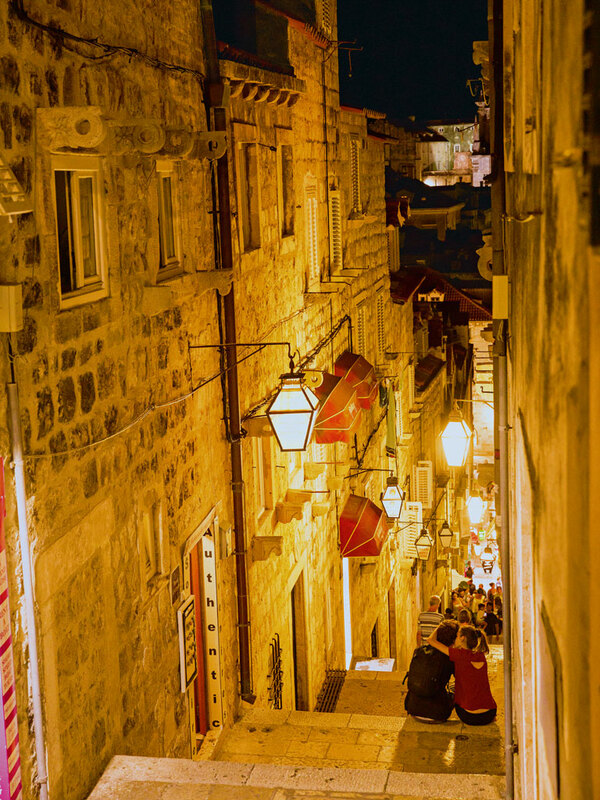 Events take place in historic settings in Dubrovnik’s old town. World-class artists that have performed in the past include the likes of London’s Old Vic and the Cincinnati Symphony (dubrovnik-festival.hr). David Farley is an American travel and food writer and the author of "An Irreverent Curiosity" and "Underground Worlds: A Guide to Spectacular Subterranean Places".